As you all now, I love to keep you updated on everything beauty related. 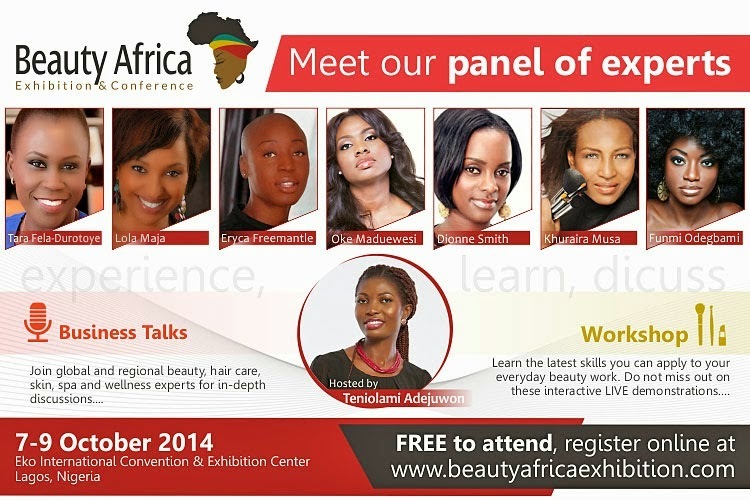 Today's post is on the upcoming Beauty Africa Exhibition & Conference. This event has been tagged " The region's largest event dedicated to beauty and wellness". This event will provide a platform for companies to interact with beauty and wellness professionals as well as industry leading dealers and distributors. It will be a unique event providing a mix of business networking and trade opportunities along with high quality workshops and talks designed to assist in building the African capacity in the sector by discussing the hottest topics, trends, and innovations within beauty, hair care, skincare& spa as well as wellness. The Beauty Africa Exhibition & Conference will feature business talks with global and regional beauty, hair care, skin , spa and wellness experts for in-depth discussions as well as workshops for latest skills you can apply to your everyday beauty work, which would also include interactive live demonstrations. 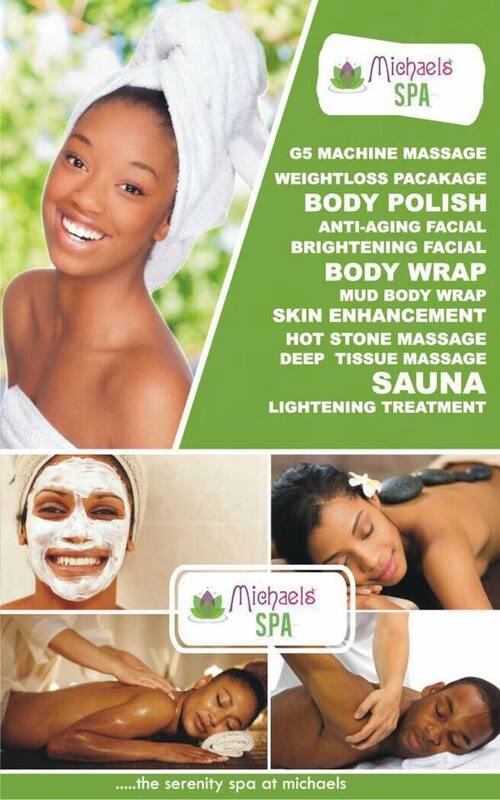 Beauty Africa Exhibition & Conference holds from 7th- 9th of October 2014, at Eko Hotel International Convention and Exhibition Center. Hiya,being an undergraduate,can I still attend d event? Or do I have to belong to a company or b a makeup artist? 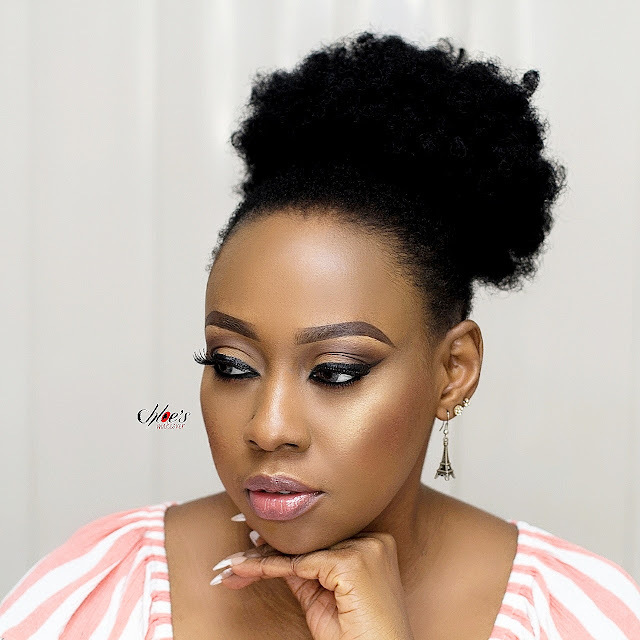 Hi Ihuoma, as long as you are a beauty lover please feel free to register and attend.